Leadership positions are not always given to the person with the highest-level title or the most years of experience. The position of “leader” can be achieved by any employee who has a solid work ethic and helps others on their team thrive. However, it can sometimes be uncomfortable to ask people who are senior to you to follow and respect you. 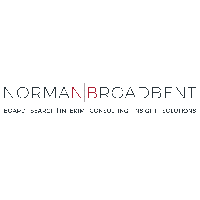 Norman Broadbent Group (LON:NBB) is a leading Professional Services firm offering five interrelated Talent Acquisition & Advisory Services: Board & Leadership/Executive Search, Senior Interim Management, Research & Insight, Leadership Consulting & Assessment, and executive level Recruitment Solutions. Click NBB for the full archive. 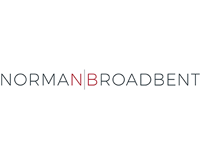 Previous: Can The Right Office Equipment Improve Our Legal Culture? Why be an NED and what does it take?